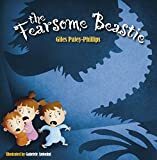 The ‘fearsome beastie’ of the title is a purple, hairy, double-tailed, sharp-clawed monster whose favourite fare is small children, and, he’s a devious monster to boot. One snowy night just before dawn he beguiles the likes of Suzie, Paul and Clyde with tales of play then proceeds to eat them, each and every one – or so he thinks. However, little Pete goes unnoticed and he dashes off to seek help from his axe-wielding Gran. With one swing of said axe, she bisects beastie and out tumble his victims, each one clutching a toy and crying ‘mummy’. And beastie? Well, his final fate is to be the chief ingredient of a special stew cooked by none other than Pete’s Gran. 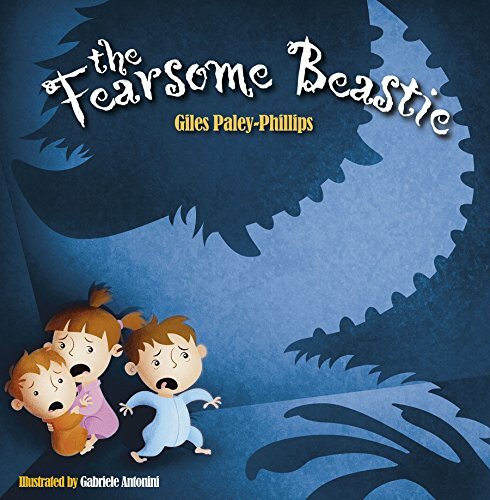 Told in rhyme, which has the occasional slight creak, the story maintains the momentum to hold young audiences. However, the illustrations add little or nothing to the tale. They are flat and lifeless and appear to have been generated by a computer program.